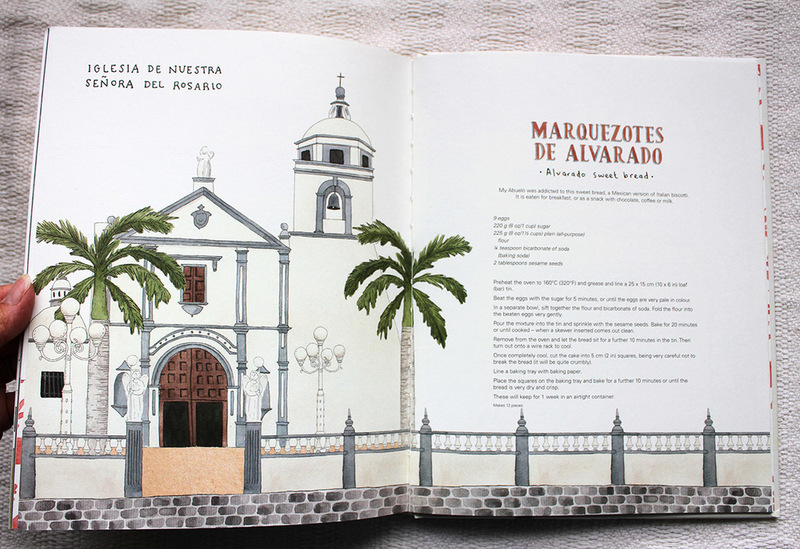 My Abuelo's Mexican Feast (Published by Hardie Grant Books), my follow-up cookbook to My Abuela's Table, is an illustrated journey tracing my Abuelo's (Mexican grandfather's) life and his love affair with Mexican food. 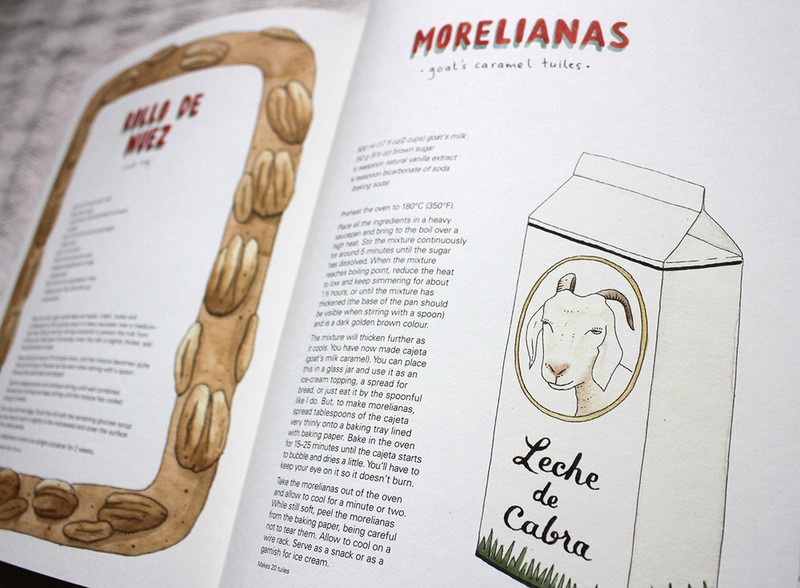 Recipes range from Street Food to traditional Ranch Food to Mexican Sandwiches. The chapters of My Abuelo's Mexican Feast are based (chronologically) around the different stages of my Abuelo's life. Recipes and anecdotes follow his life as a child, selling sweets and pastries on the streets to help support his family and later helping his father in his seafood restaurant, to helping his stepmother's bake for their bakery business. 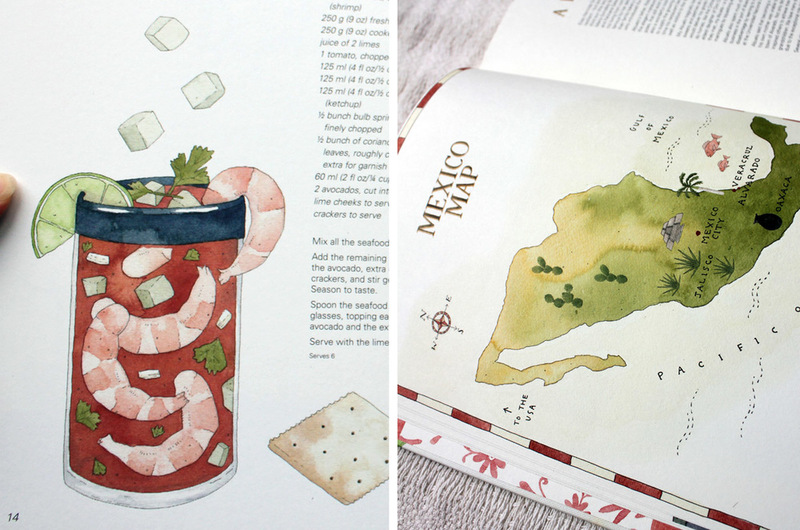 In other chapters, recipes include the seafood dishes he would devour as a fisherman in his late teens, and further on even touching on some Mexican interpretations of American food as he was exposed to the bigger world moving to Mexico City during his university years. 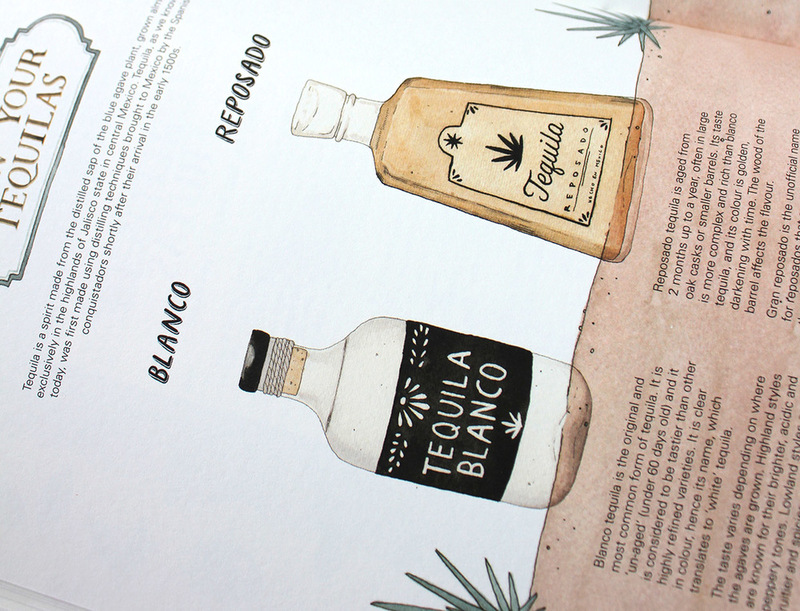 Most of the recipes in My Abuelo's Mexican Feast, are family favourites cooked over generations, while others are inspired by a lifestyle that my mum experienced growing up in Mexico with my Abuelo. My Abuelo's Mexican Feast is an authentic look at the food of Mexico, going beyond trendy tacos and to the soul of Mexican cooking and family life.